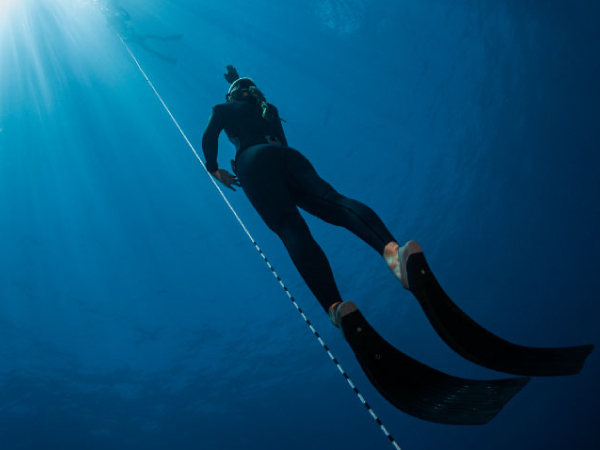 We Freedive now headquartered in Europe has been dedicated to quality freediving training since its conception in 2008. 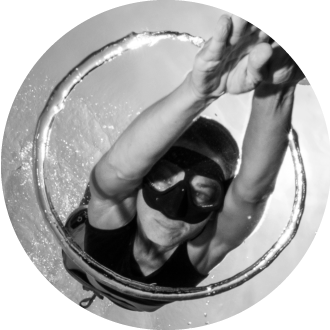 Lead by its founders Freediving instructor trainers Sarah Whitcher and Richard Wonka this team of dedicated freediving instructors teach the highest quality of freediving courses all around the globe. The We Freedive Thailand branch office is based out of Kiwidiver’s Phuket Dive Center where they conduct AIDA, Apnea International and PADI freediving courses. Richard and Sarah travel regularly to Phuket to conduct advanced training workshops and Instructor level courses. We Freedive’s local Instructor and head of training in Phuket is Nóra Galgóczy who conducts all of Kiwidiver’s PADI freediving courses. This has formed the perfect marriage between two leading training companies that both strive to deliver the highest quality training in Asia. After training with We Freedive, Nóra competed in the 2014 Andaman Depth Challenge breaking records in Static Apnea, Constant weight, Constant weight (No Fins) Free immersion, before moving on to a career in teaching freediving. She is qualified to teach AIDA, Apnea International and PADI Freediving Courses. Her focus on the beauty of freediving has led her to work as an underwater performer and model as well, which allows her some insights on these topics to people who want to approach freediving from a different perspective. 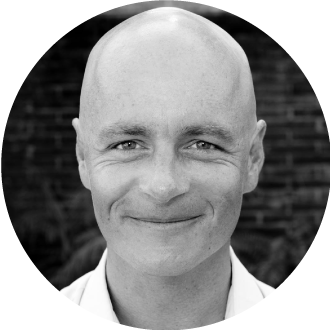 Richard has been a full-time freediving educator for a decade. 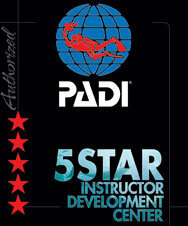 His in-depth teaching style leads students and instructors not only to skill, but to an independence from dogma and preconceived notions, allowing for a development of individual style without compromising the safety or performance of divers and students alike. 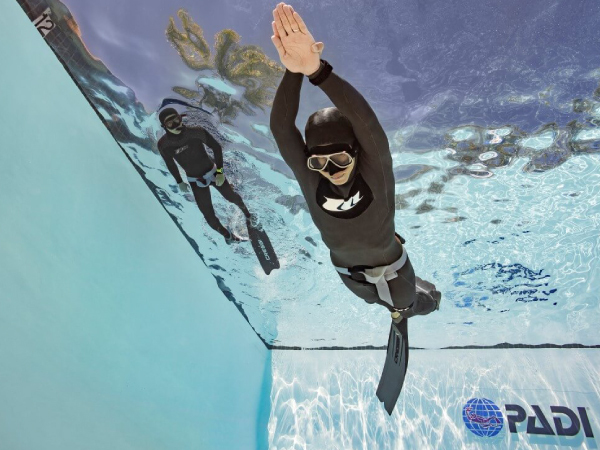 Richard’s activities in the freediving community have left their mark in most major agencies’ education standards and contents and his innovations in freediving equipment are now used around the world. Sarah has been teaching freediving since 2008. She holds many Instructor and Instructor Trainer level certifications from multiple agencies including: AIDA, Apnea International and PADI. Sarah is completely at home in the water having spent most of her life swimming and teaching swimming to all ages and abilities. 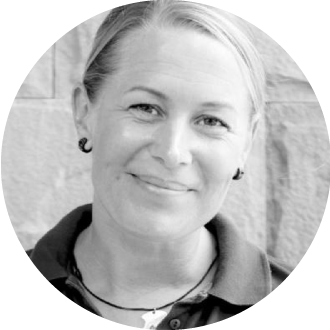 Her passion and enthusiasm for her favourite element along with her understanding of how the human form moves through it ensures all her students develop their skills in an efficient and relaxed manner. One of the regular questions we are asked is why do PADI Freediving courses taught by We Freedive Instructors cost more than the average PADI or SSI Freediving course conducted in most dive shops. And it is a good question. Firstly We Freedive Instructors are not regular Scuba Instructors that have learned to teach PADI freediving courses to supplement their Scuba Instructor income. They are not freelance contractors working for whoever has work for them today. We Freedive Instructors are freediving professionals who live and breathe freediving. They are often competing and regularly furthering their training to reach their personal best. They don’t teach S.C.U.B.A. as they only focus on freediving. They are qualified under multiple agencies and study all aspects of freediving. Their insight and knowledge on freediving goes well beyond that of the average scuba instructor. When you pay for training you tend to get what you pay for and if you want the highest quality training available from dedicated professionals then it will most likely cost a little more. At Kiwidiver we pride ourselves on selecting the right professionals for your training to give you the best experience possible. Contact us to discuss your training with our freediving gurus!